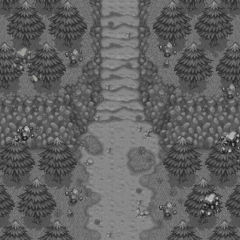 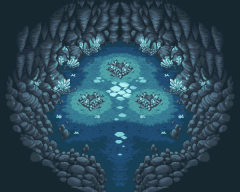 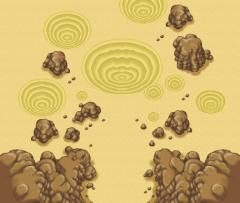 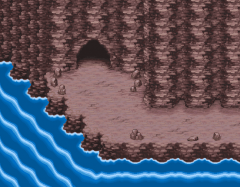 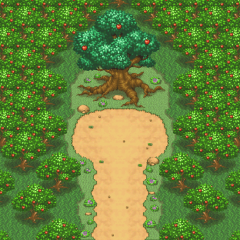 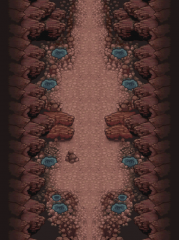 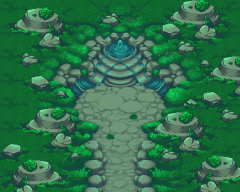 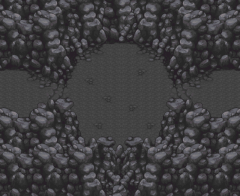 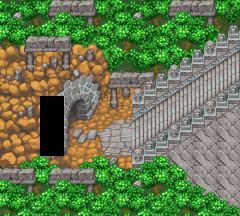 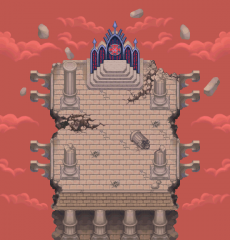 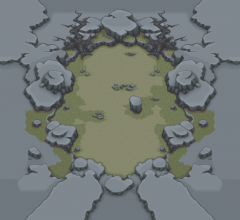 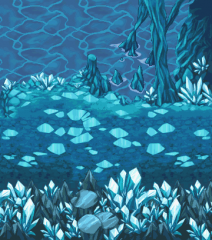 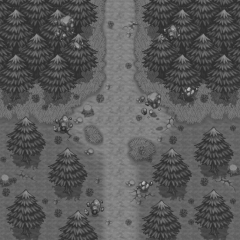 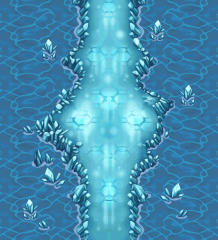 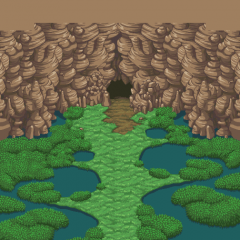 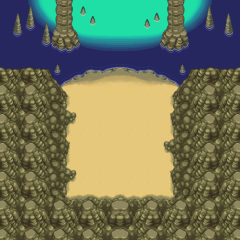 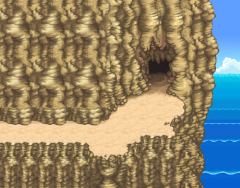 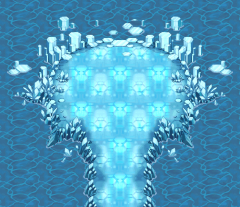 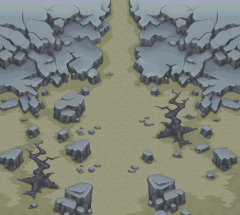 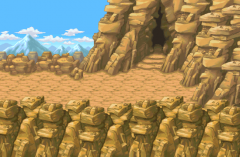 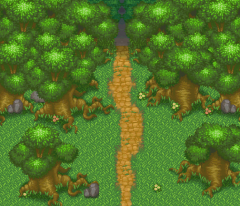 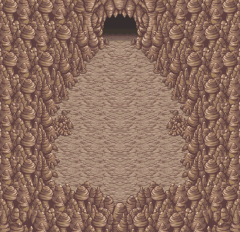 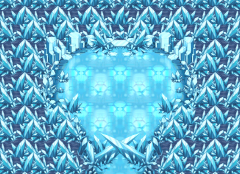 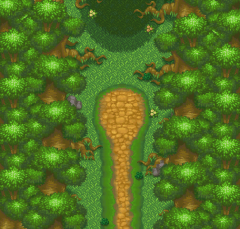 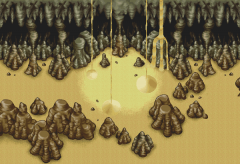 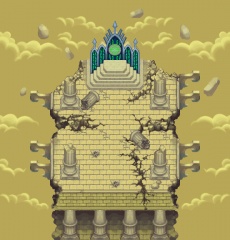 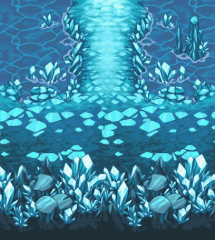 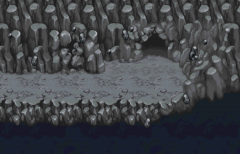 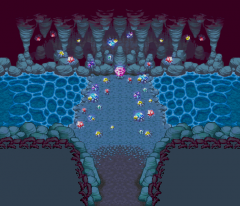 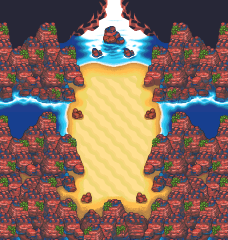 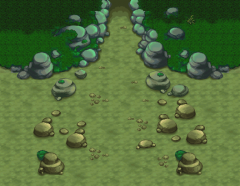 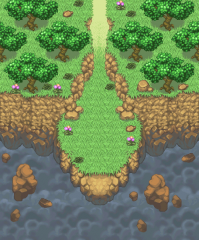 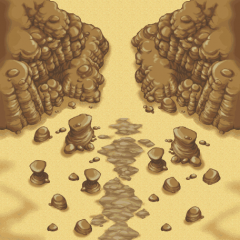 Backgrounds of static maps, ripped by @MegaMinerd. 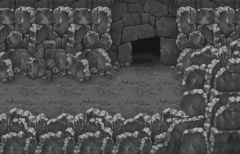 Some files may still look incomplete, as the file formats are being actively researched. 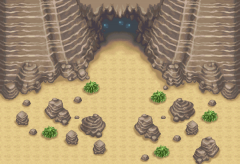 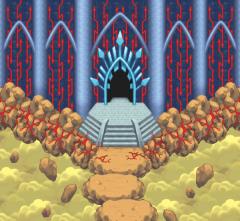 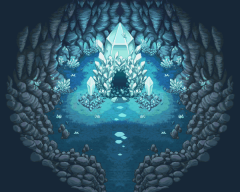 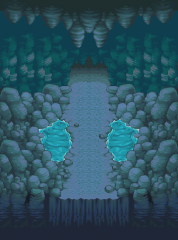 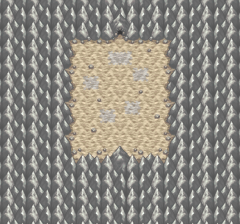 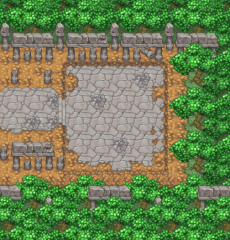 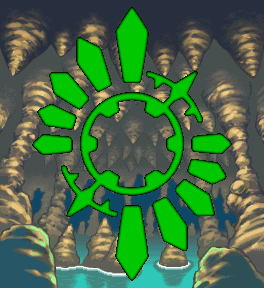 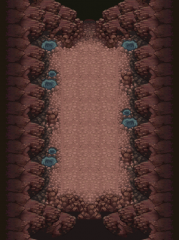 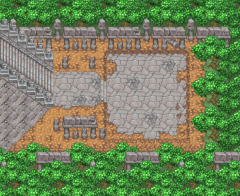 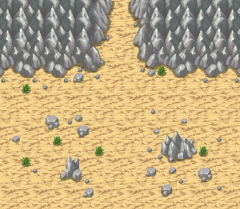 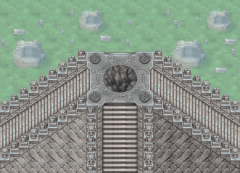 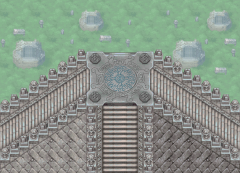 Disclaimer: Some map backgrounds may contain spoilers.